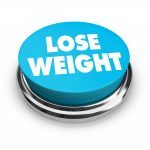 You are probably aware by now that losing weight is no walk in the park. It takes education, willpower, dedication, and patience for a successful program to work. Using a combination of approaches rather than one quick fix, such as a fad diet, pill or even surgery, could make all the difference. 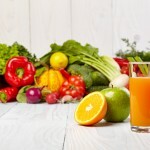 So, in addition to drinking plenty of water, eating plant based, non-processed foods and maintaining an adequate exercise program, incorporating these 8 ways to lose weight with a detox bath could significantly help. Eating the wrong foods often sends a signal to your brain to store fat rather than burn it. As your body races to stockpile unrecognizable compounds such as artificial sweeteners, dyes, simple fats and loads of preservatives, toxins could also embed themselves alongside these. When your body harbors toxins it may react by resulting in weight gain, fatigue, sluggishness, low stamina and in some cases even depression. Magnesium and sulfate make up Epsom salts which are salts that you can soak in to relieve muscle soreness by reducing inflammation and releasing toxins. Magnesium has long been a muscle relaxant enabling the soft tissue to stop overly contracting while at rest. It also stimulates nerves and muscles through increased oxygenation and circulation. Sulfates have been linked to drawing toxins out of the body through transdermal release. When muscles relax, oxygen is increased, circulation is enhanced and toxins are removed, fat burning could be an easier process resulting in more weight loss. Some herbs offer a unique scent that stimulates a variety of responses. Eucalyptus is an ancient plant that carries such a pungent smell it has been used in many religious and cultural ceremonies to ward off evil spirits and cleanse the body for more divine ones. Just a few drops of eucalyptus essential oil in your bath immediately triggers a respiratory response. It expands the nasal passages causing a rapid influx of oxygen and circulation. 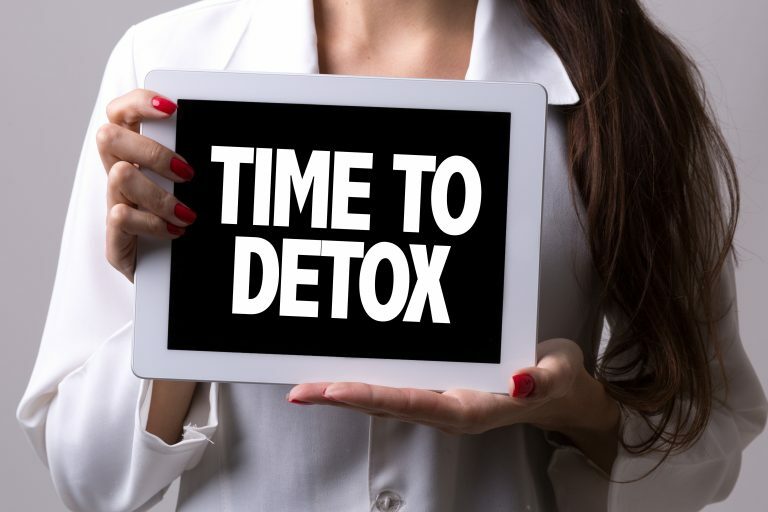 Add in its analgesic (pain relieving) and anti-inflammatory properties and a body struggling to lose weight just may respond with a detox release. Taking a warm bath before bed can trigger the body into a variety of weight loss assisting responses. These oils added to your bath are connected to some specific reactions. Spearmint – Stimulates blood flow and reduces midnight cravings. Grapefruit – Helps the body minimize water retention and bloating. 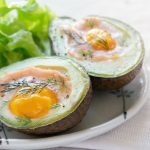 Lime – Decreases depression and anxiety which can lead to stress eating. Bergamot – A beneficial mood enhancer which curbs appetite by lifting mood. Sandalwood – Capable of enhancing emotional balance and feelings of well being. Try a detox bath as one addition to your weight loss routine. It is an easy, relaxing way to support your body from the outside in. It is important to note that some of these remedies may contraindicate if you have any open wounds as some could cause stinging. Also, if you suffer from respiratory challenges certain oils could inflame nasal passages. 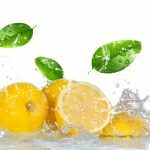 Overall, these 8 ways to lose weight with a detox bath are safe and effective peripheral treatments that can only compliment your diet, supplement and exercise program.